August 17, 2016 — For websites that have a variety of content, it can feel forced to stay within the confines of Pages and Posts. By tapping into custom post types, we can capture the essence of our different content types and showcase them each in their own way. In this talk, we’ll show a method for creating post types in a matter of seconds, and we’ll discuss how you can choose one or more custom post types to represent your own unique types of content. We’ll also explore some ways to present different content types on the front end. Break free from Pages and Posts. Take control and define your own content types. Learn techniques to use in your child theme for displaying different content types on the front end. August 16, 2016 — Hooks give end users a chance to write custom code that safely alters the behavior of WordPress core, plugins and themes – all without modifying the core, plugin or theme code itself. 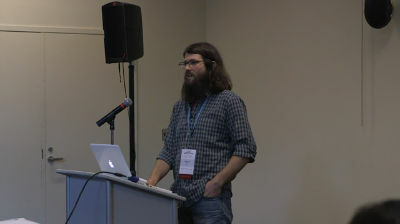 In this talk, we’ll go over basic usage of WordPress hooks, and we’ll explore ways to find the right hook when you have a need for custom functionality. We’ll also talk about how easy it is to create your own hooks, and how important it is to do so when creating plugins and themes. 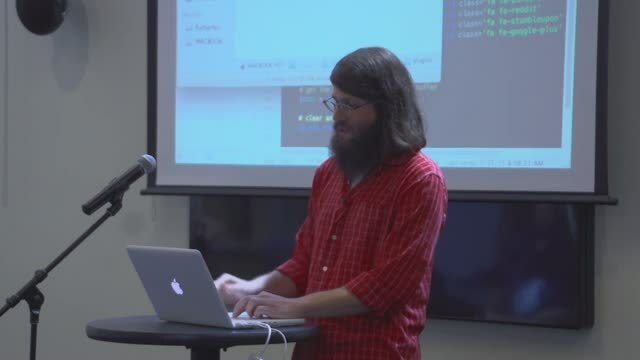 Learn how WordPress is listening for you to run your own code at certain key points. Safely alter or add to the behavior of WordPress core, themes, and plugins. Give others a chance to expand upon your own code as they see fit. 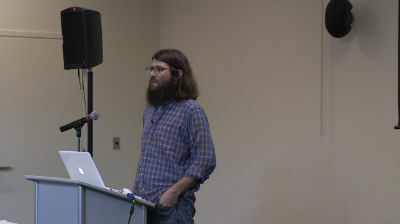 September 18, 2015 — This talk walks through a fictional case study that illustrates how one might go from “adding code to the functions file” to creating an original plugin. It begins with a specific solution that applies to a single site, and ends up with a generalized piece of functionality (i.e. a WordPress plugin) that can easily be ported from site to site regardless of the theme being used.